In that year, we’ve learned that depth matters. Depth helps graduates qualify for a wider range of jobs, and it helps attract people who aren’t just looking for a new job, but are looking for a new career that’s challenging and dynamic. As we prepare for our tenth cohort later this month, we’re introducing changes to further prepare every graduate for a high-growth career as a developer. Starting with the March cohort, students will spend two additional weeks focusing on React & Node, spending more time on design patterns for RESTful APIs, using both SQL and noSQL databases, and covering additional topics such as web performance. 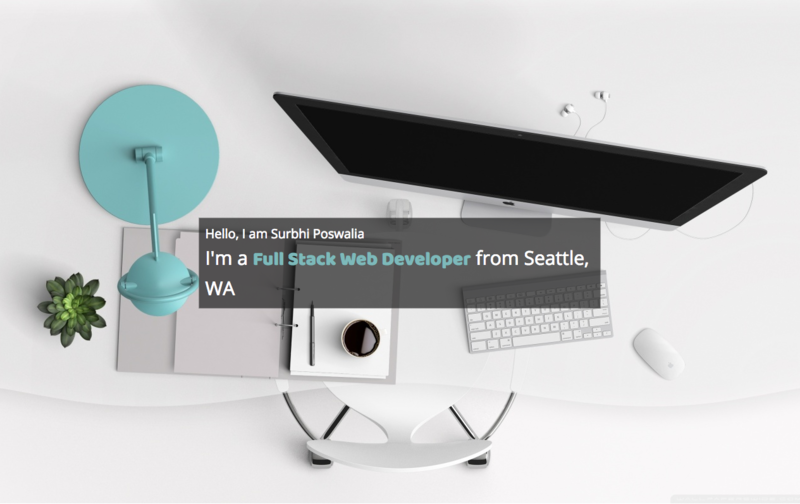 With a deeper understanding of how the web development stack fits together, you’ll build more complex projects that help you stand out among candidates in your job search. To make time for those changes, the Full Time bootcamp will now be 5 months long (tuition will remain the same at $14,000). Graduates will also complete their portfolio and kick off their job search with daily support from a career coach in the final weeks of the program. You’ll graduate with a compelling portfolio, a strategy for attacking the job search, and tactics for negotiating salaries. You’ll continue to have access to workshops on topics like code quality, resume building, and continued skill acquisition after graduation (as a developer, you’ll always be adapting to new technologies). A few weeks ago, I took on a full-time role as the sole software engineer for a medical-device startup where I'm building the corresponding mobile app. I am still blown away by the notion that I am being paid to write software full-time, not even nine months after that initial call with the program manager at Thinkful. One of my first noteworthy impressions of the program was the high quality of the other students in my cohort. We all were equally motivated to learn and willing to put in the required work and effort. I found myself helping one of my classmates understand a new concept just as often as they would teach me the finer points of something else. Usually, after you're done with the program, you're on your own to get a job. Not at Thinkful. You have daily standup taking place with a career advisor and other students like yourself to keep yourself motivated. One of the career advisors helps you get connection with companies, which brings greater chance of you getting a callback or even get hired faster. Also, you have your own personal career advisor whom you meet every week to help you accelerate in preparing to get a job. Sean Jun made the switch from scientist to developer at Intel. Simon landed his “dream job” at R/GA and spends his day working at Google. Sierra starts at Boeing this summer. That’s just the tip of the iceberg. Still, there are important lessons from each cohort. The application process and the prep course have gotten progressively more challenging — new students now have 2 evaluations calls focused on technical knowledge, commitment, and ability to work well with others. We’ve had to balance having a high admissions bar with having an open and welcoming process. Listen to Franklin, a current student, describe his experience through Thinkful's prep course. Nearly every part of the student experience has been tuned, refined, and improved since the pilot launched in April. Every topic in the curriculum has been iterated upon (most more than once), each slide is different, the order of the topics have been adjusted, and so on. But at the end of the day, everything comes down to the quality of our instructors, TAs, and mentors. From student feedback, it’s obvious that they are the most important aspect to the students’ experience. This year we’re diving even deeper: Our stated goal at the beginning of the course is not just to prepare you for your first job, but to equip you with the skills and mindset to grow quickly in your career. Depth is our theme: students will learn more and have the support there when they need it you’ll get to land a job. 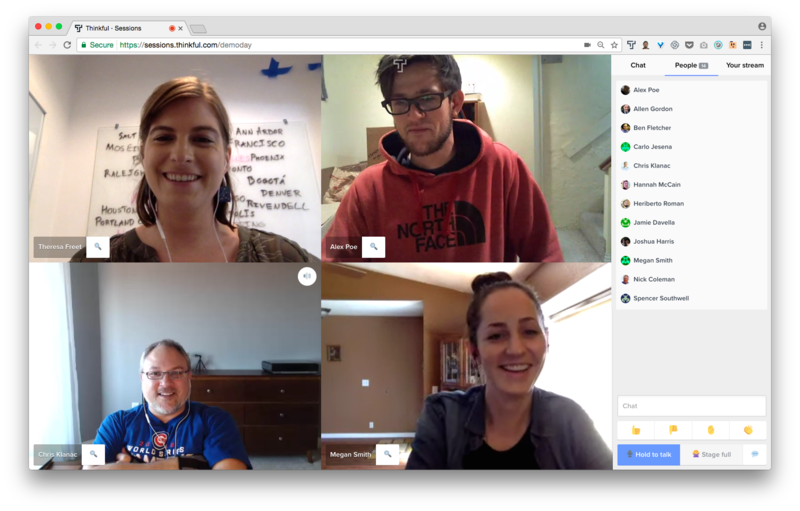 12 week programs are a great place to get started building projects, but we’re focused on building a program for people serious about their career as a developer. With the increase in coding bootcamps, it’s important for you to stand out with your education. It’s our mission to continue building towards that.